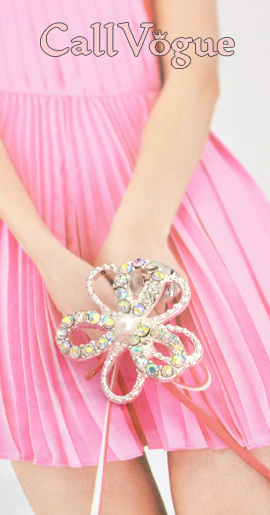 SKU: BCH01S. 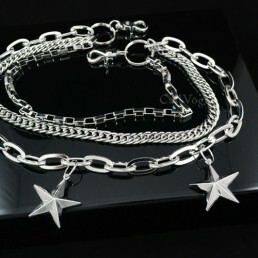 Categories: CHAIN JEWELRY, Chain Bracelet. Tags: bracelet, chain bracelet, mens bracelets, metal bracelet, womens bracelets. 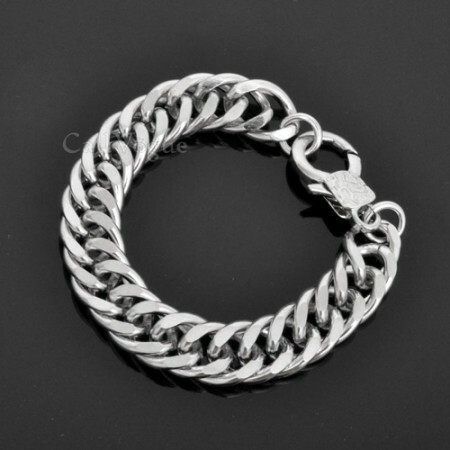 All Unisex Stylish people’s Accessory including Biker, Trucker, Goth, Hiphop. 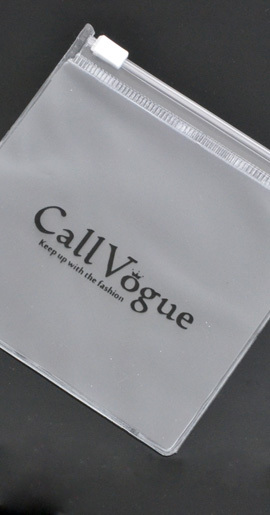 Add a contemporary accessory to your look. 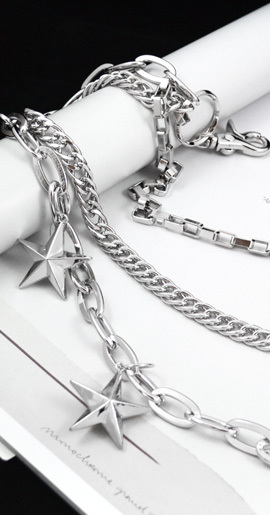 Open yourself up to a new and very fashionable look with a new metal chain bracelet on your wrist. 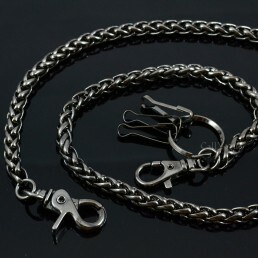 A classic cut leash style Our Heavy and Thick Curb Cuban Links Metal Chain is one of our most popular styles. 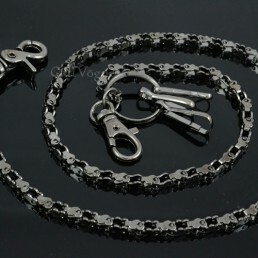 This solid, heavyweight chain features “cut” links that are filed on the top and bottom, like a dog collar or leash. 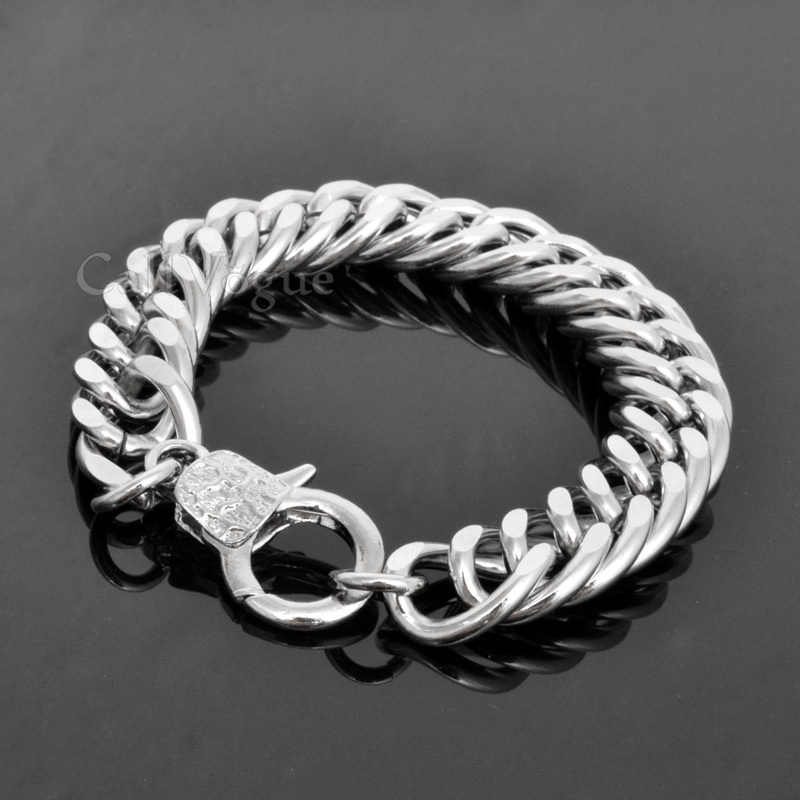 It secures with a lobster claw clasp and has a beautiful, well polished finish. 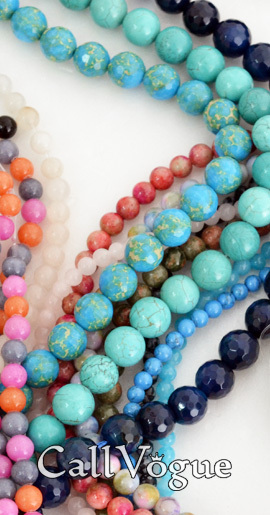 * Bracelet Length (End to End) is approx. 9 (23 cm) Inchs. * Chain Weight is approx. 78 grams.